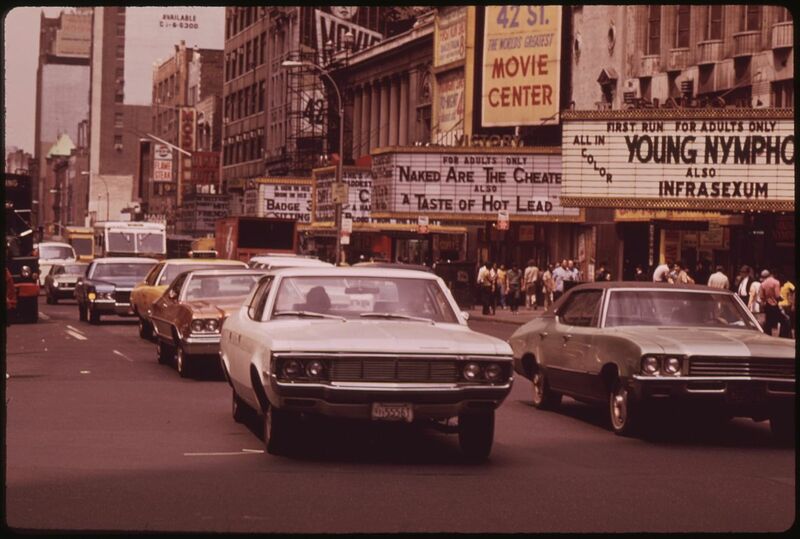 Back in the days, when the Broadway theaters along the Deuce had been reconfigured as movie houses, kung fu films reigned supreme. Born in Hong Kong as a backlash against the supernatural elements of traditional wuxia storytelling, Kung fu rejected the fantasy clichés and cheap effects in favor of the ancient stories of youxia, the knight-errants of a warrior’s quest. By the 1970s, kung fu films reached their greatest heights as Hong Kong flowered in the midst of a major economic boom. 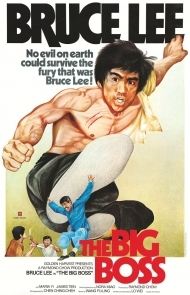 With the 1971 release of Bruce Lee’s first feature-length film, Big Boss, Kung fu broke out of the regional market and reached international audiences. Lee’s anti-imperialist stance, which was grounded in the principles of the Tao, spoke not only to his native communities but also to the African-American audiences in the United States. 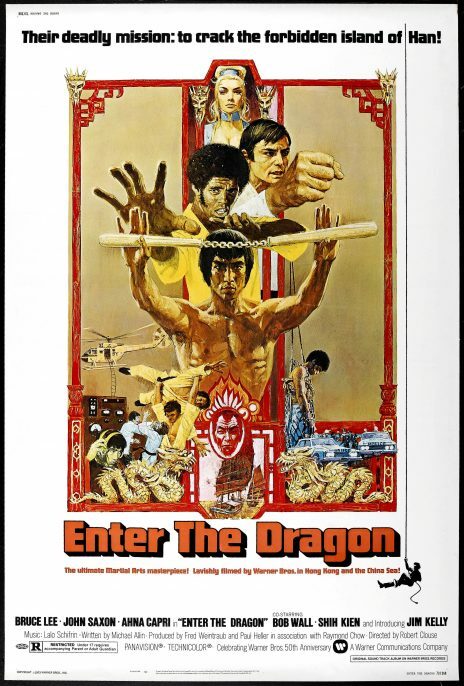 Kung fu captured the imagination of a new generation of Americans coming up in the wake of the Civil Rights movement and the Vietnam War. 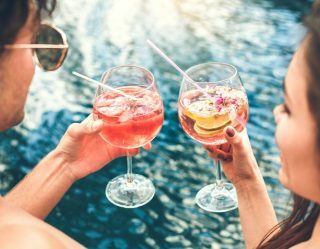 A new narrative was born, one that fit the times as the ethos of Do It Yourself became words to live by. The struggles of the hero, classic plotting, the wicked fights, the cartoonish villains, and the wonky dubbing all made for a fantastic film-going experience. At a time where one could post up in a movie theater all day and night, watching films one after another with only having to pay admission once—catching the latest kung fu flicks became a popular form of entertainment back when there were only 5 or 6 television channels and no Internet. Invariably, the strength of kung fu culture left an indelible impression on the emerging Hip Hop generation. While pop culture classics like “Kung Fu Fighting” hit the airwaves, the underground would emerge in just a few years with the global takeover of the Wu-Tang Clan. 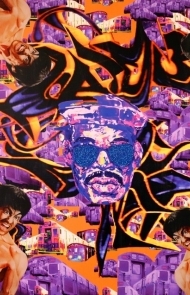 In celebration, Kung Fu Wildstyle reflects on this classic period of pop culture, and the way it spawned a cross-cultural, multi-generational dialogue between the East and the West through the works of Hip-Hop impresario Fab 5 Freddy and MC Yan, the Godfather of Chinese Hip-Hop. 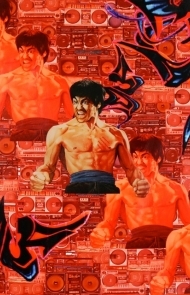 Currently on view at the Smithsonian’s Arthur M. Sackler Gallery, Washington, D.C., through April 30, 2017, Kung Fu Wildstyle looks at the influence of Bruce Lee and kung fu on 1970s New York street culture and Hip Hop—which, in turn, came full circle in the 1990s, inspiring a new generation of Hong Kong street culture. 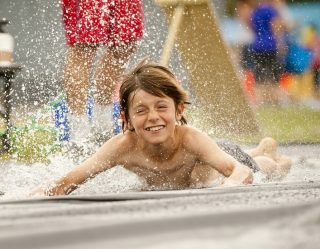 The exhibition has included a series of events that present art works, film, music, and performance together, showcasing the consistent intersections between the cultures over the past 40 years. 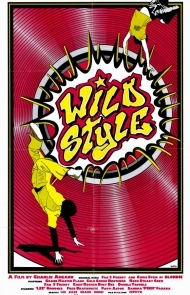 From Enter the Dragon (1973) to Wild Style (1983) visitors have been able to reconnect with the independent spirit that launched a brand new culture to the world. On Thursday, April 27, the Smithsonian will host The LA Uprising 25 Years Later at the Oprah Winfrey Theater at the National Museum of African American History and Culture.